November 2016: A banger of a show! 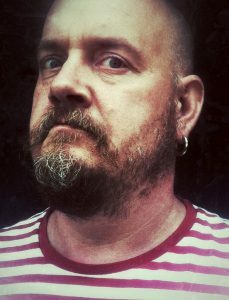 Carey has been a circuit favourite for years, mixing his own blend of dark humour with his mischievous and gleeful delivery. His wilful disregard for the controversial and delicate is tempered beautifully by his ability to find joy in the most unexpected places. George bounds onto the stage to perform one of the most original, interesting, innovative, and absurdly whimsical comedy performances you are ever likely to see. A true cross between alternative stand-up comedy and music hall variety. Dan combines cutting observation with his natural playfulness, raucous banter with beautiful surrealness, and great gags with heart felt ramblings. 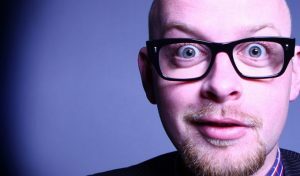 Ben is a highly experienced and hugely well respected stand-up. 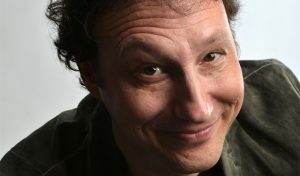 He’s been performing comedy since 1993 and has developed an incredibly relaxed stage persona with an innate ability to improvise as well as deliver sharply crafted material, and I should know, I am him. A regular headliner at all Australian comedy venues, Wayne also tours constantly throughout the USA and Canada. With a likeable laconic style to draw you in and biting social commentary, Wayne will have you laughing and thinking. 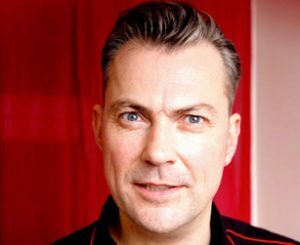 Former Time Out Comedian Of The Year (1998), Sean is widely acknowledged as one of the finest performers and writers on the UK comedy circuit. A former professional snooker player, he turned to a career in comedy in 1989. 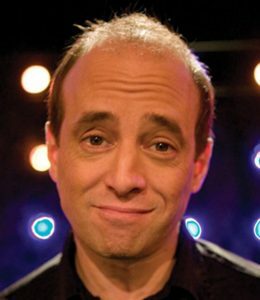 He has performed all over the world and made three appearances at the Montreal Comedy Festival.